Completing the Assistant Instructor Course is a great next step for PADI Divemasters. The AI Course is the first part of the PADI Instructor Development Course (IDC). It builds upon your Divemaster training and introduces you to the role of an instructional assistant, both in academic teaching, confined & open water training. If you have a passion for scuba diving and want an extraordinary life – become a PADI Instructor. Share your passion for the aquatic world with others while doing what you love doing and getting paid for it! And what better place to do it than on the beautiful island of Koh Tao in the Gulf of Thailand. To start the Assistant Instructor course you need to be at least 18 years old and certified as a PADI Divemaster (or an equivalent certification from another training organization). Contact Us for more information about this. You also need to have been a certified diver for at least 6 months. You need to have 60 logged dives and Emergency First Response Primary and Secondary Care (CPR and First Aid) training, current within the past 24 months. During the Assistant Instructor course you will build upon your abilities to organize and supervise scuba diving activities as well as develop your teaching skills. The course consists of three sections. First you have independent study. This is completed through self study and presentations conducted by our Course Director. These can also be completed online through PADI eLearning. You complete nine interactive knowledge development sections saving you time in the classroom and allowing more time for the other two sections, academic training and practical application. Sign up now for IDC Online or click the image below. Finally your practical applications will include presenting confined and open water teaching presentations, knowledge development presentations and completing a standards exam and a rescue skills assessment. The Assistant Instructor course takes a minimum of 6 days. We can also spread it out over a longer period if needed or work it around your schedule. It can be done quicker if you complete IDC Online. Contact Us for more information on the schedule. 41000 Baht including the crew pack, (20000 Baht without crew pack). The crew pack is required material containing all the books and underwater slates you will need as an Assistant Instructor. This DOES NOT include the PADI fees. 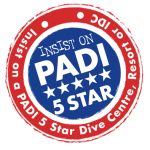 You pay that directly to PADI upon completion of your training. It is currently AUD $100. Ready to change your life? 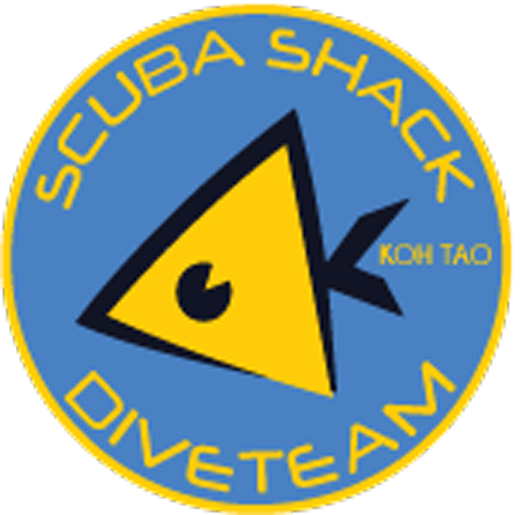 Contact Us now to book your Assistant Instructor course at Scuba Shack Koh Tao. Get certified on a beautiful tropical island in the Gulf of Thailand.